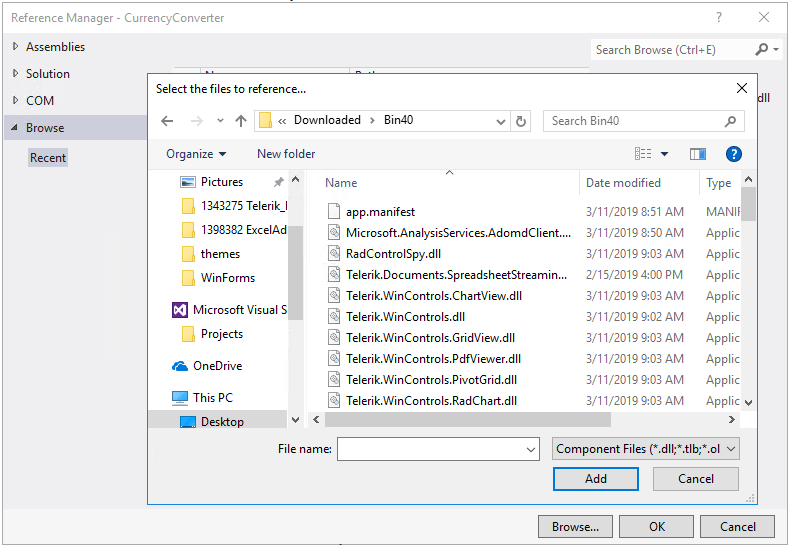 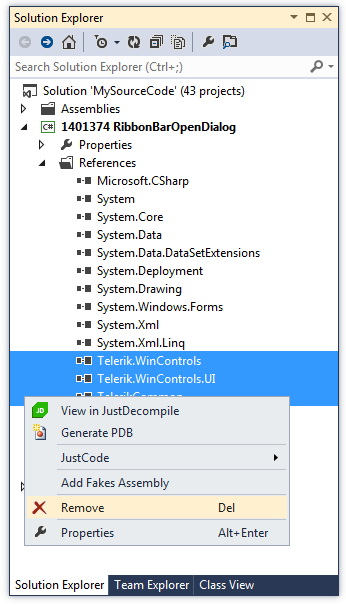 The following topic will show you how to use a specific version of the Telerik UI for WinForms suite in your project. 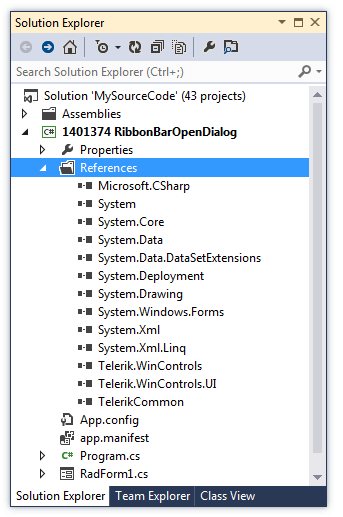 The same instructions should be followed when applying a Latest Internal Build. 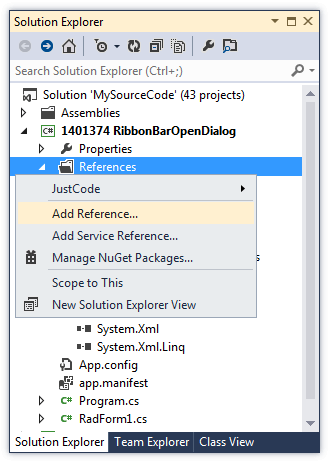 Select your project in Visual Studio >> Solution Explorer and expand the References section. 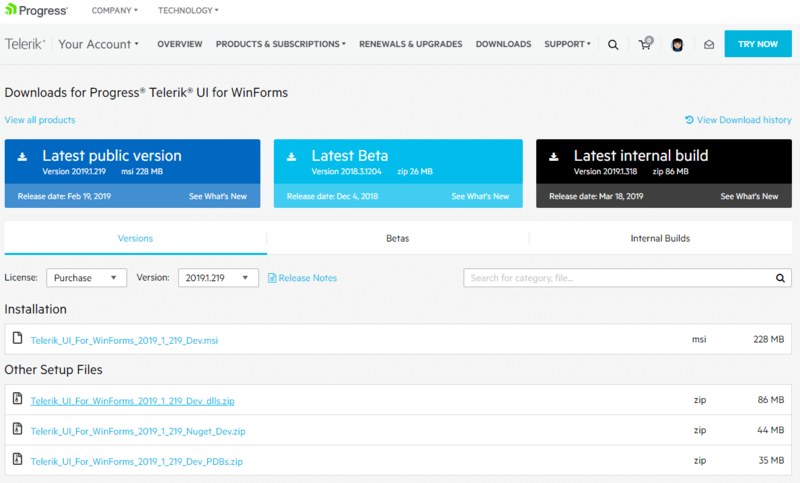 Now, you are ready to build and run your project with the downloaded version from your account.